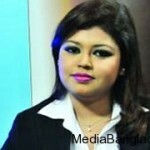 Rumana Malik Munmun is a talented tv anchor and model of Bangladesh. 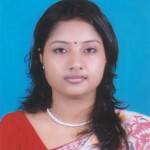 She studied BBA at North South University and living in Dhaka, Bangladesh. 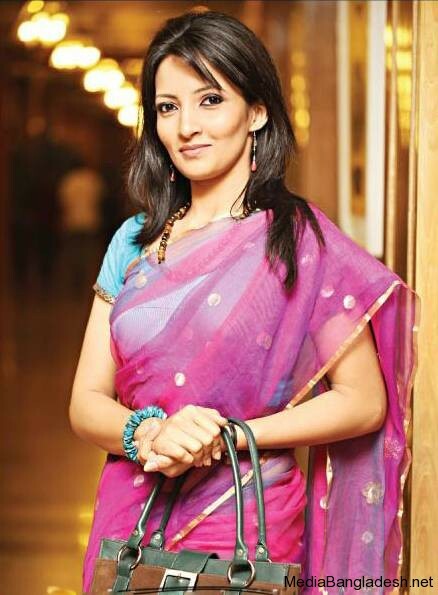 Moonmoon is popular actress in Bangladesh and Bangladeshi people living world wide for her Slim figure and smile. 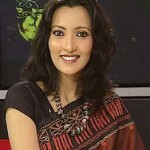 She is also host of BBC’s English learning program. 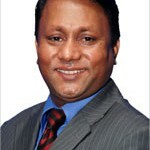 ur art of recitation is very fine.